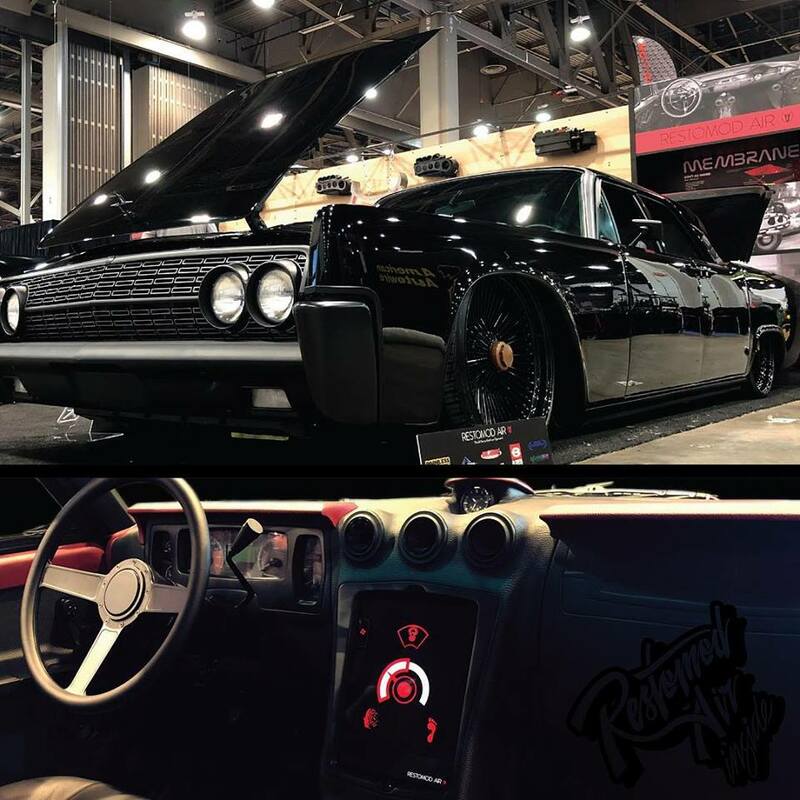 Anyone go to the Sema show in Las Vegas this week? 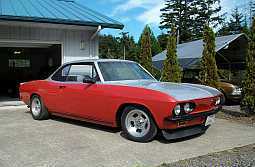 I read Original Parts Group was suppose to have their 64 Spyder project car there on display. I was in Vegas but didn't go. > Anyone go to the Sema show in Las Vegas this week? > was in Vegas but didn't go. You can't just go. You have to pass-muster as a parts maker or seller and make an application to SEMA. > > was in Vegas but didn't go. A friend just went, and he is just an Off-Road Forum moderator! Did he give you the rundown on how he signed up? Did he say he just walked in? Being a forum moderator for an automotive forum is likely a legit "automotive related business" but you still have to jump through hoops to get tickets. It's gotten so bad that last year I almost didn't sign up. They wanted proof of extension numbers at the business phone, paycheck stubs, business cards, business license, and two or three other things. Finally got the ticket confirmation four days before showtime, so the crew had to pick up their tickets at the wilcall window. And that was after two full months of back and forth over proof of existence. It sure was a lot easier when the companies I worked for had "their people" do all the work! No longer what it started out to be. I did not go but the Lincoln We built at PCW in the last year did! In the Restomod Air booth! Edited 1 time(s). Last edit at 11/04/2018 07:10AM by solo2r. I was in vegas on another venue , 50th wedding anniversary. I didn't think the wife would have liked me going to a auto show for 4 days. I could have got tickets through a friend that is in the business . I was told that the outside part of the show is open to the public. I have attended a few times as a spectator. Lots and lots of walking. Last time I went was about 5 years ago. years ago we used to have a restaurant and we would go to the restaurant show at McCormick Place in Chicago. Talk about walking , we walked for days. One thing about the restaurant show was the vendors served food. Either they were a equipment manufacture showing how good their product cooked food or they were a vendor giving out samples of the food product they were trying to get you to order. Then the after party's were second to none with the top bands of rock & roll of the time. I thought there were supposed to be cars there? Yes I went. 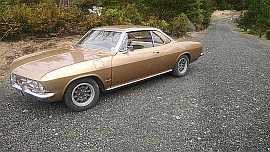 Opg had their corvair there. Nice car, done well. Had the build pictures next to the car. Looks like they did a full resto on it. I attend SEMA every year. I first attended about 46 years ago, before it moved to Vegas! I have, however, whittled my attendance down to two days. (Including a half-day at AAPEX, the auto parts show at the Sands). It runs concurrently with SEMA. It has changed a bunch over the years, mostly by growing. All the cool stuff and new products are there, but spread out among the crappy bling items. 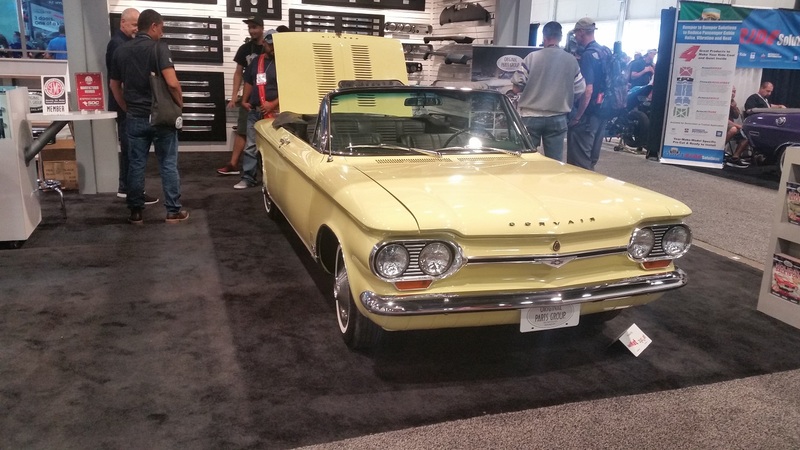 Each year I see something(s) new and often find possible Corvair applications. I did drop by the OPG booth and checked out the 64 Spyder Convert. Nice car - about Concours level and stock. Anyway, here is a photo. I didn't see another Corvair there, but there was a V8 powered Manta Kit car with Corvair rear suspension and a Saginaw transaxle hiding underneath. I have already started working on a few possible new products. Stay tuned. Nice picture . . . . I think! Maybe Matt can size it down a little so we can see it in all of its glorious splendor.